South Korea-based Posco Engineering & Construction Co. has reportedly signed an ₩81.2 billion ($72.8 million) contract to construct a site for a petrochemical complex in Vietnam. Sources cite that the company signed the contract with the Long Son Petrochemical (LSP) an investment arm of industrial conglomerate – Siam Cement Group (SCG) as an extension to their current agreement. 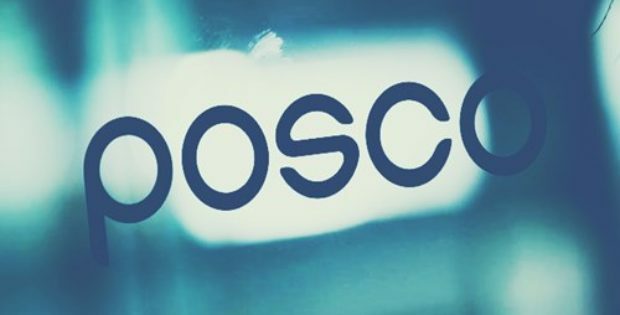 According to the agreement, Posco will be laying down the groundwork over an area of 2.31 million square meters for the complex located on the Long Son Island inside the Ba Ria-Vung Tau Province. The South Korean construction company obtained a ₩750 billion ($700 million) petrochemical contract to construct utility facilities which included 28 300,000 ton capacity petrochemical product storage tanks, pipelines and a port facility enabling materials shipping for the petrochemical complex back in January 2018. An official from Long Son Petrochemical (LSP) stated that the new contract showcases the magnitude of LSP’s trust in Posco E&C. For the uninitiated, Posco E&C is a multinational construction company with expertise across a whole host of services like infrastructure development projects (roads, railways and harbors), development of commercial and residential facilities, architectural services and recycling services. The company supposedly leveraged this extensive portfolio to win the Vietnam contract in January and is also the reason behind the new ₩81.2 billion ($72.8 million) order. The project, dubbed the Long Son Petrochemical Complex will reportedly be the first petrochemical complex in Vietnam to be situated at a 100-kilometer drive away to the southeast of the nation’s capital of Ho Chi Minh City. Reports suggest that once operational, the complex is estimated to produce up to a million tons of ethylene and round 1.2 million tons of petrochemical-based products on a yearly basis. The venture is reportedly estimated to cost around ₩5.7 trillion ($5.1 billion). Reportedly, the construction is projected to commence in September 2018 and is scheduled to be completed by September 2020.